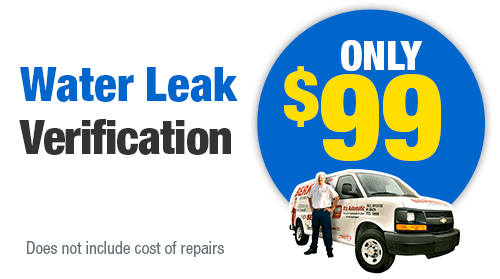 If you have a plumbing problem, then you want the best to come fix it. 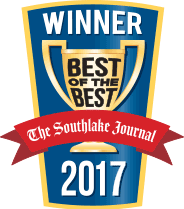 That is why if you live in Lantana, TX, then Berkeys is the best choice for you. 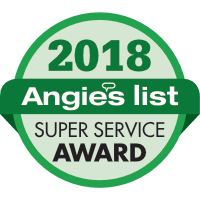 We handle anything plumbing related, from sewer cleaning, water heater repair, electric and gas plumbing, tankless water heater repair, slab leak detection, and everything else you could imagine when it comes to plumbing. All of our plumbers working in Lantana are drug tested and have passed background checks. They are also all licensed in the State of Texas. 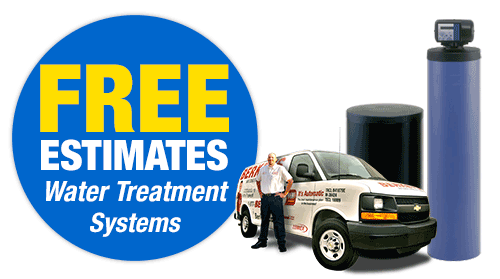 Our plumbers are first-rate, and they are dedicated to their clients’ satisfaction. If you have a plumbing emergency, Berkeys has representatives available 24/7 to get you the help you need. Plumbing problems should never be left alone, so getting it fixed effectively and as soon as possible are our top priorities. We have 35 years of service in Lantana, so you know we have a track record of success. When people think of plumbing, they may not think of their water heater as part of that system. 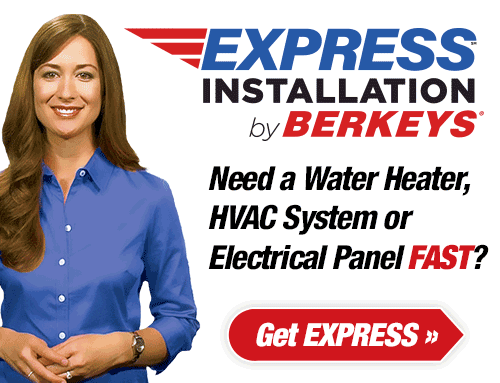 Berkeys has top experts on staff who can service, repair, or install your water heater to get you the hot water you need for showers and washing. Contact us for an appointment to repair your unit, or to have one of our professionals inspect it for any potential issues. If you are considering a switch to a tankless product, we can give you the guidance you need to buy the right product for your situation. At Berkeys, we consider ourselves the water heater experts. 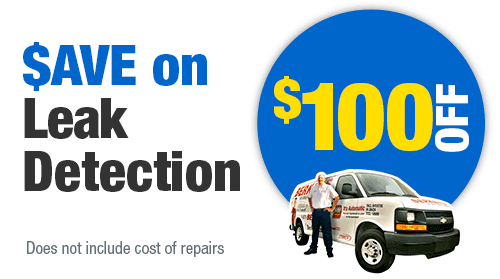 We can handle any repairs or installations. Most houses in Lantana have a tanked water heater. These heaters work by heating up and storing water in a large tank until it is ready for use. If you need a replacement, we will work with you to select not just the right product for your home, but also the one that is the most energy efficient. That way, you can save money on your energy bills while also having a great product. 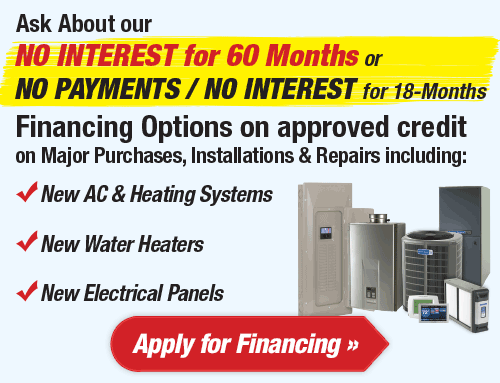 You should consider going with a water heater that does not use a tank. Tankless products are more durable and more energy efficient than traditional products. They also take up less space in your home. Because they are so long-lasting, they come with longer warranties. They also come with lower energy bills. There is simply no downside. 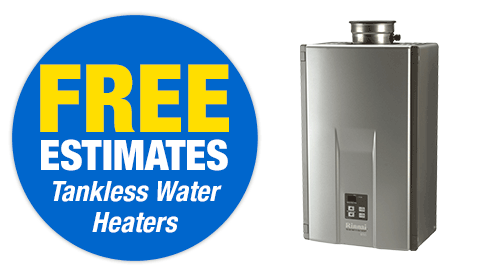 Contact Berkeys to discuss all of your tankless water heater options. Plumbing emergencies can disrupt your entire existence. They can turn your home into a place of chaos and frustration. There is no need for you to wait to have your issue fixed properly. We are available 24 hours a day, 7 days a week. That way your life can be disrupted as little as possible. Our plumbers all undergo a rigorous background check so that you can be confident in the plumber who enters your home is focused only on fixing your problem. One of the best ways to avoid emergencies is to prevent them from happening in the first place. With a Berkeys’ Club membership, you are entitled to an annual inspection of your plumbing system. That way, little problems can be repaired before they turn into big ones. Nobody wants to have plumbing issues. The best way to avoid them is to have an expert come in and evaluate your system for problems. Then they can easily fix those little problems to make sure they do not lead to needing a larger repair down the road. With a Berkeys’ Club membership, you not only get an inspection, but you also receive a 15% discount on all plumbing repairs going forward. That way, you will be catching big problems before they happen, and saving money on the repairs. If your water pressure seems to have dropped, or if you have difficulty having more than one fixture running at a time, then you may need to have some repiping work done. This means that your old pipes will get replaced with new ones. New piping will have your water pressure back up to normal and provide you with better quality water. It is a complex job, and should only be handled by professionals. Contact Berkeys today for your repiping needs. 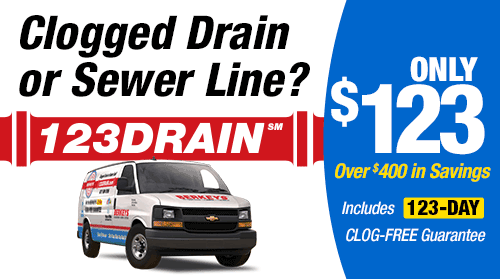 Thousand of drain lines get clogged every day around the country. For the most part, they can be easily cleared, but too many homeowners simply ignore the problem. 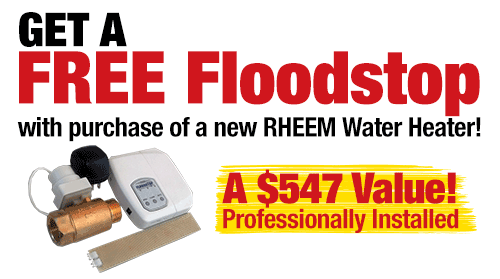 A small clog can turn into a major repair if it isn’t cleared quickly and thoroughly. If you can’t clear a clogged drain, contact Berkeys immediately. We can clear your drain and get your water flowing properly again. Some clogs are simply too stubborn, and professional help is necessary to clear it. One of the special techniques employed by our plumbers is hydro jetting. They use high-pressure water to blast through blockages and get the water moving. Grease, debris, and tree roots can all cause issues in your pipes and clog up the water. Hydro jetting involves using newer technology, so it should only be done by trained professionals to avoid danger or even damage to the pipes. 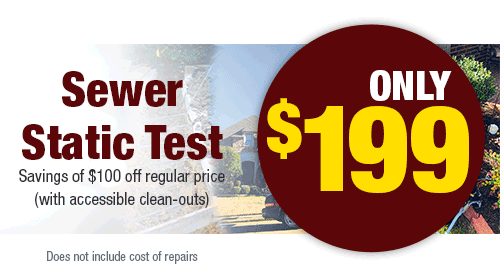 Sewer lines are an important part of your plumbing system. If sewage backs up it can cause damage and threaten the health of your family. We offer camera inspections to identify problems, and then we can perform sewer line cleaning, repair, or even replacement, if needed. If you live in Lantana, then Berkeys is the choice for all of your plumbing needs, from inspection to installation.